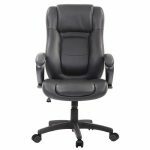 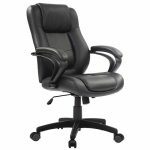 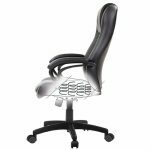 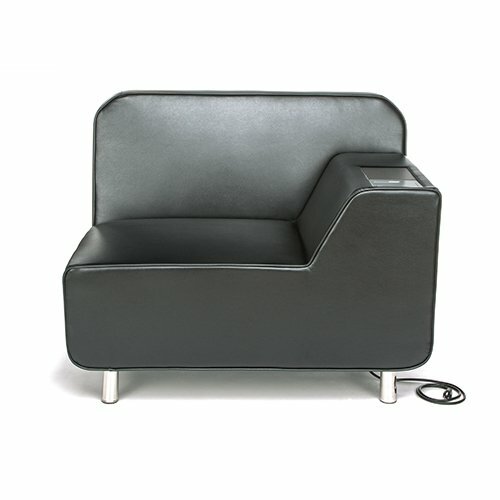 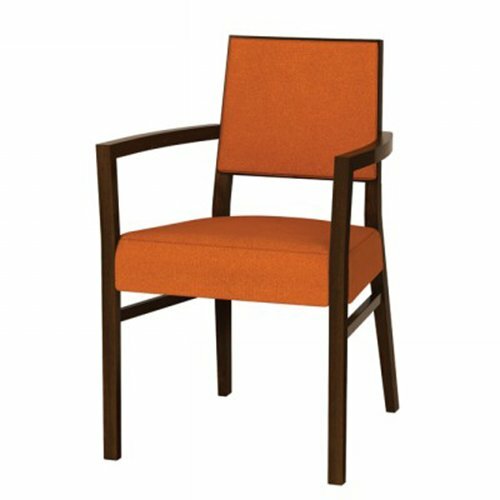 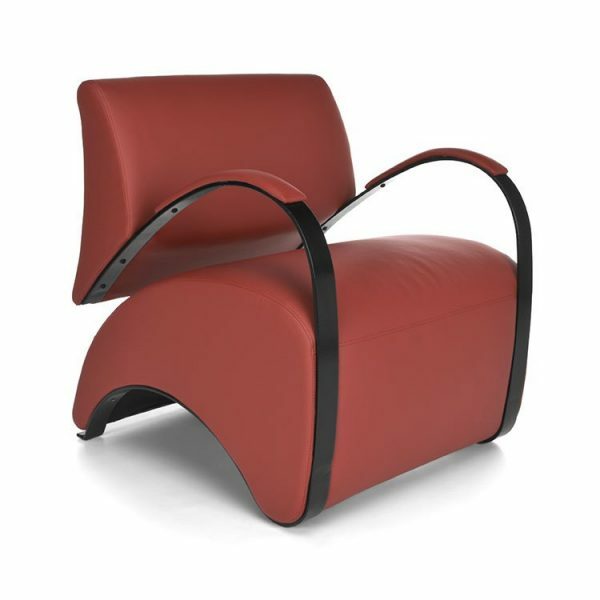 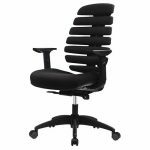 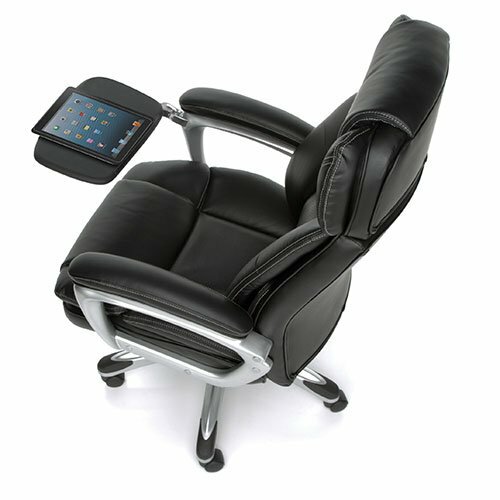 Pembroke Managers Leather Chair – FREE SHIPPING! 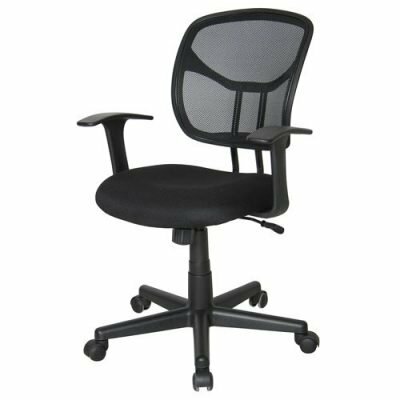 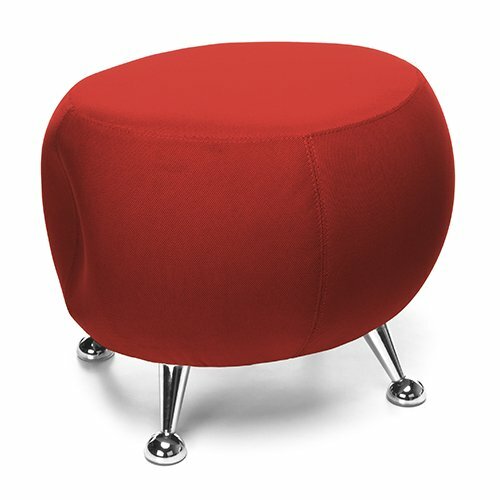 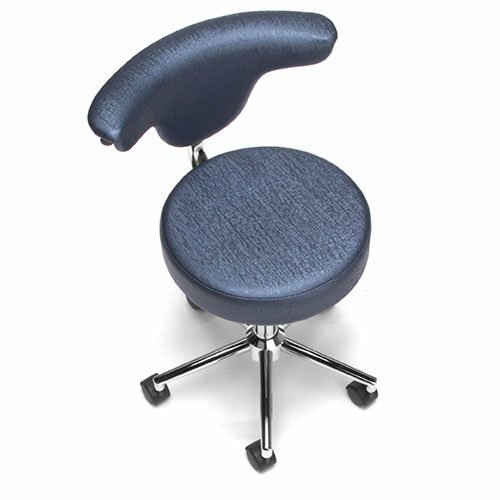 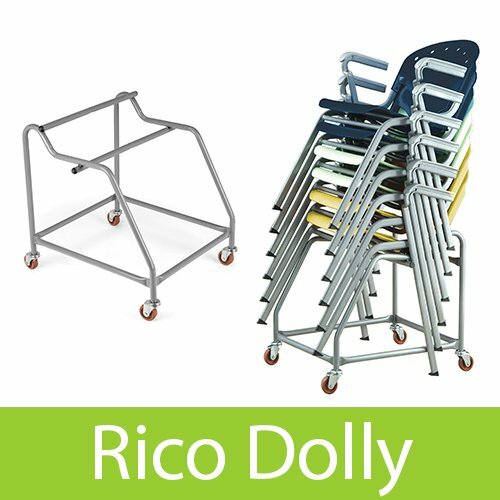 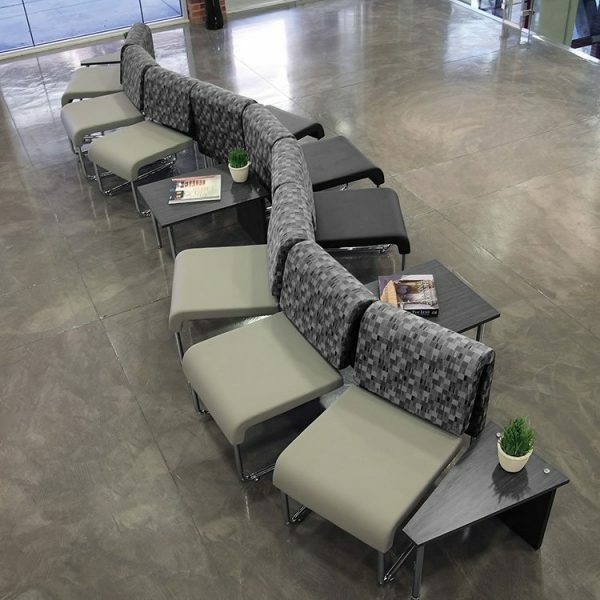 Center Tilt: Chair tilts from a point under the center of the seat allowing you to rock. Tension adjustable.